Since 2014 Whatsapp said it will test with features to ensure that it stays free after it canceled the 1$ per year fee, but until yesterday no one knew what the plans were. deliver better service and connect you to companies and service providers based on your friends and interests, while promising not to share your number with anyone and emphasizing the fact they added end to end encryption. Whatsapp thinks that it's OK to send messages like these, you are already receiving messages on your mobile and receive phone calls, why not Whtasapp messages with content like this? There is a way out of this tho, even partly. How to keep your number from being shared? So this is the price of being free? I think I like the old 1$ per year policy, it's not so bad once you think of the huge privacy violations Facebook and now Whatsapp are committing towards it's users! Nothing is for free, everything has a price and if you aren't paying for it, then you are probably paying a different kind of price, you are being the merchandise! It's a pretty sweet deal I must admit, free calls and unlimited free text messages, but if your privacy matters to you, the calling price would be too high. Lets go back to February of 2014 when Facebook announced its monstrous acquisition of Whatsapp in a record breaking 12 billion dollar sale, people starting migrating to Telegram like crazy, they knew the age of private free communication was over! 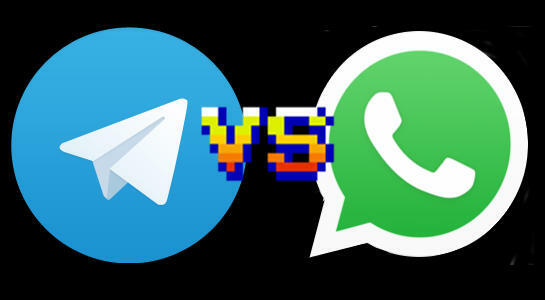 I've blogged about comparing Whatsapp to Telegram some time back, right now Telegram is the sure fire way for a secure chatting experience, as for Whatsapp, I've uninstalled it already! How do you feel about this sudden change? Do you still trust Whatsapp and Facebook with your privacy? 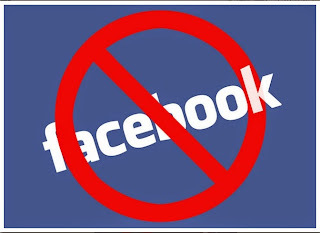 I've blogged about leaving Facebook and still in favor of unplugging from it.